CHUWI LapBook 12.3 is a laptop powered by an Intel Celeron N3450 “Apollo Lake” processor, with 6GB RAM, 64GB storage, and a high-resolution display that ships with Windows 10 Home, and is supposed to support Ubuntu too. While the laptop was announced last April for $349, it has now started to sell for $299.99 on GearBest with coupon CHUWI123 valid for the first 100 orders only, after which you should be able to get it for $309.99 during flash sales. I bought Chuwi 14″ Apollo Lake laptop but unfortunately it had “well known” defect on the keyboard (keys stop working). It’s been over a month and two dozen emails and I still haven’t received the reference number to get it repaired. I had huge hopes on Chuwi but even if the hardware is nice they fail badly at post-sales. The company also appears to have changed the eMMC flash part number in later production batches, which lead to several people unable to install Ubuntu on newer LapBook 14.1 laptops. 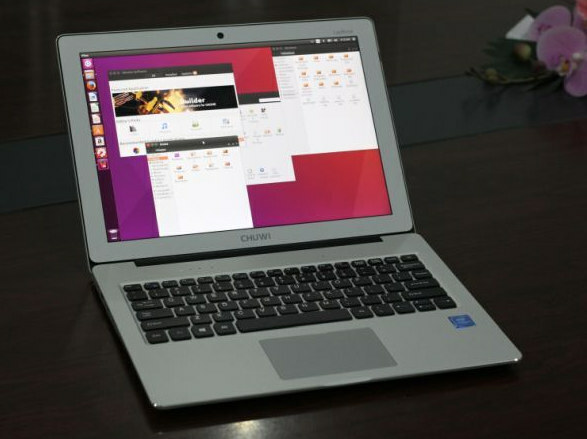 The company also claimed several time that they considered selling Ubuntu versions of their laptops, but never followed through, so it feels they are not really committed to supporting Linux on their devices. I’m looking for a replacement for the ASUS 9″ units i’ve got, which run both Win7 and Ubuntu. This 1.1ghz sounds like a bit of a dim bulb for Win 10. I’ve got a few Volo1 units that are okay, but marginal that are 1.4ghz or greater. Admittedly they don’t have 6gb of ram, but I don’t get the impression that the systems are ram challenged. And $300 isn’t a run out and grab it price for me. The resolution and video sounds great though, just would like a bit more go power on the processor side. Any quick thoughts on media performance from your review’s of such systems? 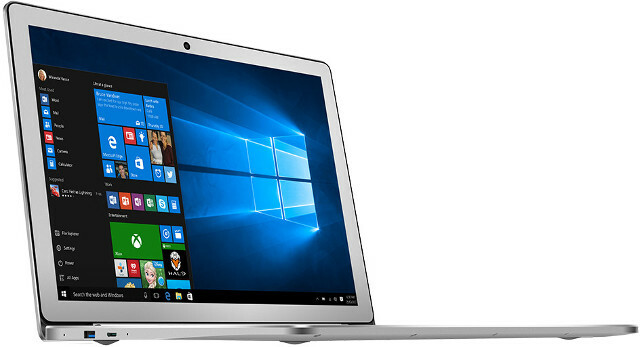 Alternatively, you could read LapBook 14.1 laptop review based on the same processor. I did not test media performance that much on those devices – since it’s not their primary use – and I only tested 1080p YouTube videos, which played well especially in Microsoft Edge.